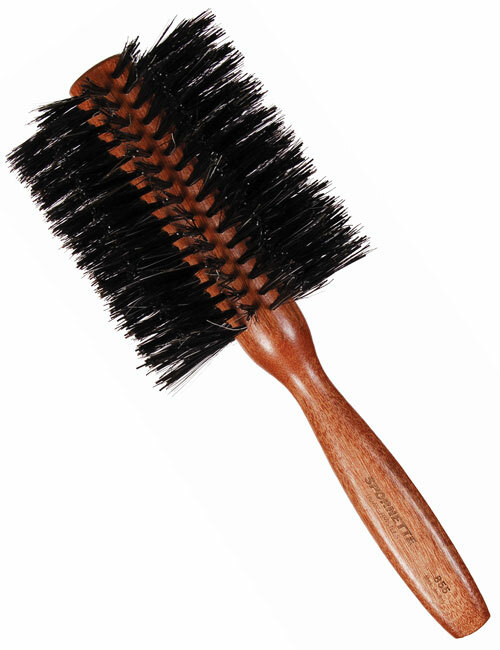 This is the one of the largest size diameters of the Italian Boar Bristle Round Brush collection. 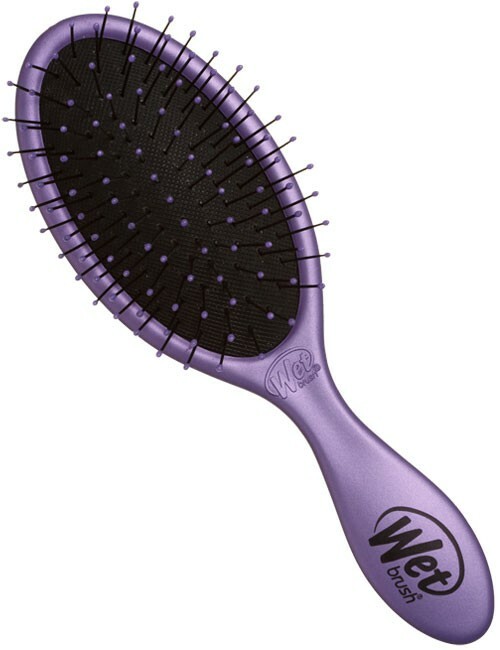 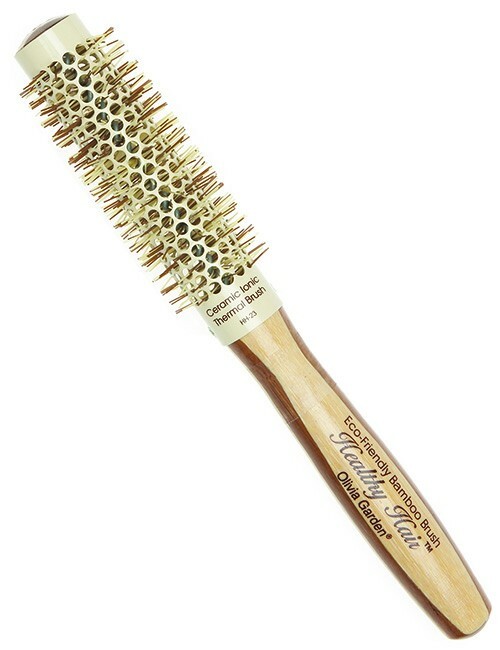 The 3-1/4 inch Italian Round Brush is ideal for styling longer length hairstyles. 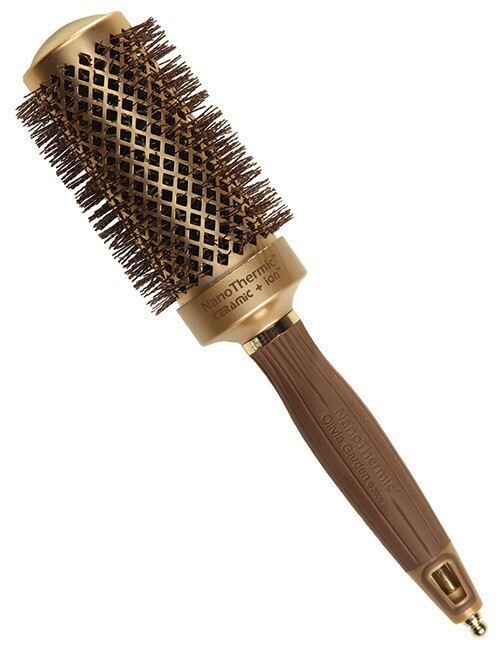 This round styling brush features a wood handle and boar bristles, which tightly hold the hair in place during the blow dry so you can add curl and volume. 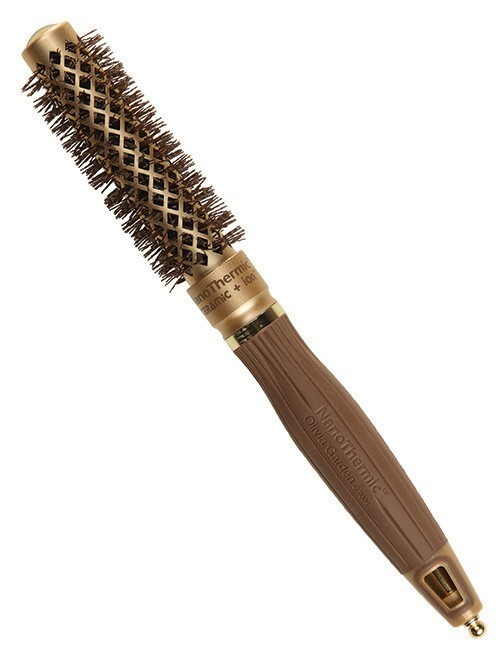 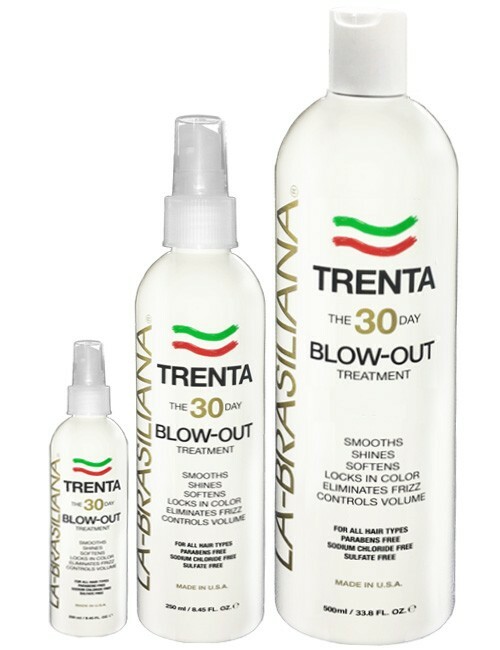 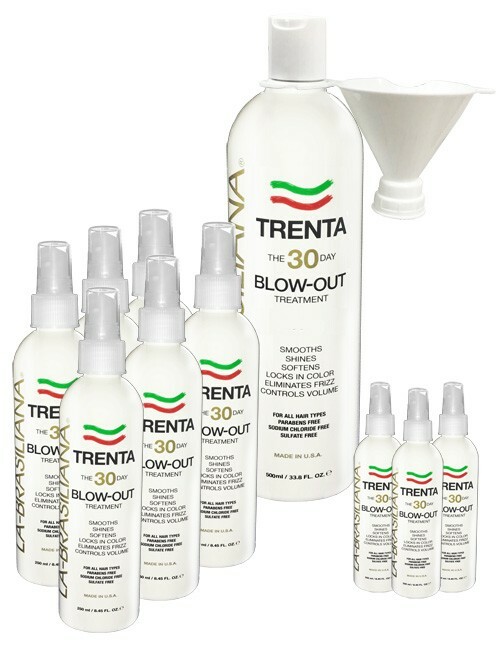 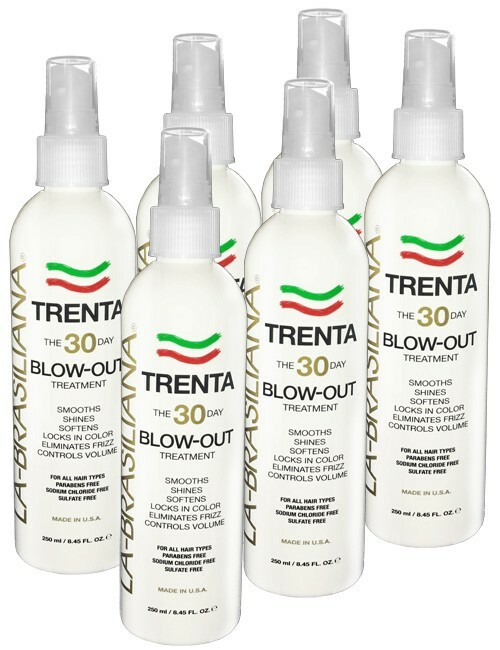 The Italian Collection is Spornette premier boar rounder collection.